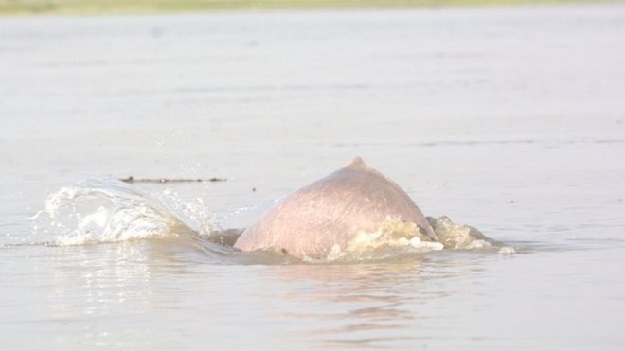 KARACHI: A four-day survey of the Indus River dolphin has revealed a 55 per cent increase in population of the endangered species. 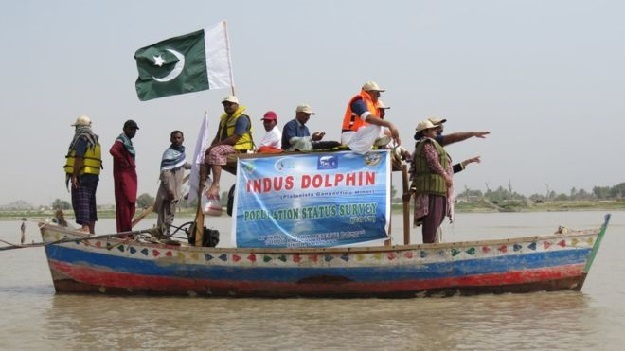 The latest survey carried out by the Sindh Wildlife Department discovered 500 new river dolphins – 1,419 in 2019 – compared to the last recorded census in 2011, which counted as many as 918 dolphins in the 200km-long Indus Dolphin Reserve between Sukkur and Guddu barrage. The conservation census was a continuation of the last survey conducted seven years ago to keep a population record of the ‘blind dolphin’. 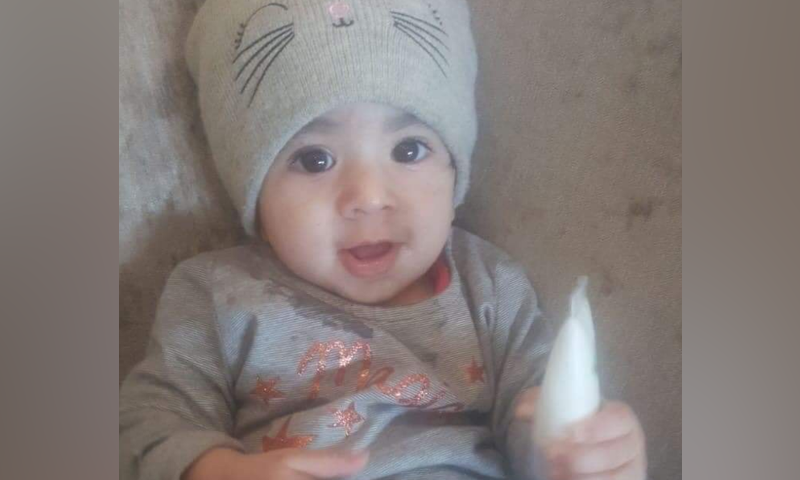 Mahar, who led a team of two boats with 22 members onboard and 58 other participants on land, said the endangered dolphin was found from the Indus delta in the Arabian Sea till Attock in Punjab. “Today we see that no river water reaches downstream of the Kotli barrage… dolphin population is now surviving only in fragmented pockets such as the protected area of Indus Dolphin Reserve,” he said. The first ever dolphin census in the country was carried out in 1974 by Swiss professor Giorgio Pilleri, which discovered only 150 dolphins. Following his survey, the first-ever protected area designated only for the conservation of endangered dolphins was created to save them from extinction. There used to be four freshwater river dolphin species in the world and only three remain in existence now, according to Mahar. “China has already lost their species (Yangtze river dolphin), there is one that dwells in Amazon river, Brazil (Amazon river dolphin). Besides the Ganges dolphin living in India, the Indus River dolphin is endemic to Pakistan, (i.e. 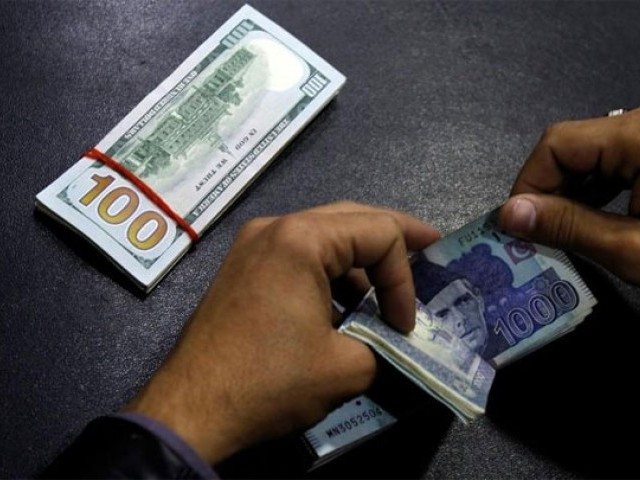 it’s not found anywhere else in the world),” he said. Mahar also shared the discovery of the Smooth-coated otter (Lutrogale perspicillata) as footprints and droppings of the endangered species were observed in the protected area. It was previously rumoured to have disappeared. The survey also included two women zoologists as part of the team in a previously all-male expedition: Dr Zaibun Nisa Memon, and Komal Arif Hingoro. Memon is a professor of Zoology at Khairpur University whereas Hingoro is an M Phil scholar and student of zoology at the Sindh University.